For 2018, Australia’s premier Enduro race promoters are turning their focus on the continued development of the sport in Australia. Rather than just focusing on South East Queensland, the team will be travelling to Australia’s top riding destinations. The three race series will provide a gateway for those looking to make the step up to the Enduro World Series, whilst at the same time being a great weekend of riding with friends and family in a fun race format suitable for all. Fresh off delivering Rd 2 of the Enduro World Series (EWS) and the UCI Mountain Bike World Championships, the EMS Australia team is looking forward to giving the riders what they are looking for, with elite categories battling for over $20,000 in prize money. 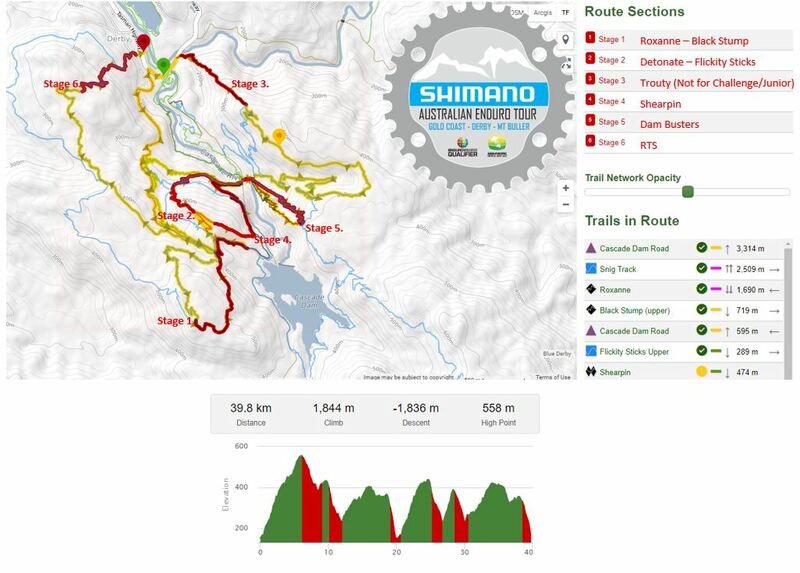 The Shimano Enduro Series in Derby and Mt Buller events will kick off the start of the Asia Pacific Continental Series races. The Asia Pacific Continental Series will feed into a new Global EWS points structure, allowing EWS members to gain EWS ranking points. Ranking points can also be earned through the Qualifier Races (Gold Coast) and these will be combined with any Continental and main EWS races competed in to give an overall EWS ranking. Full details about the new points structure can be found here. The riders who earn the most points in the series will be awarded the title of Asia-Pacific Enduro Champion. 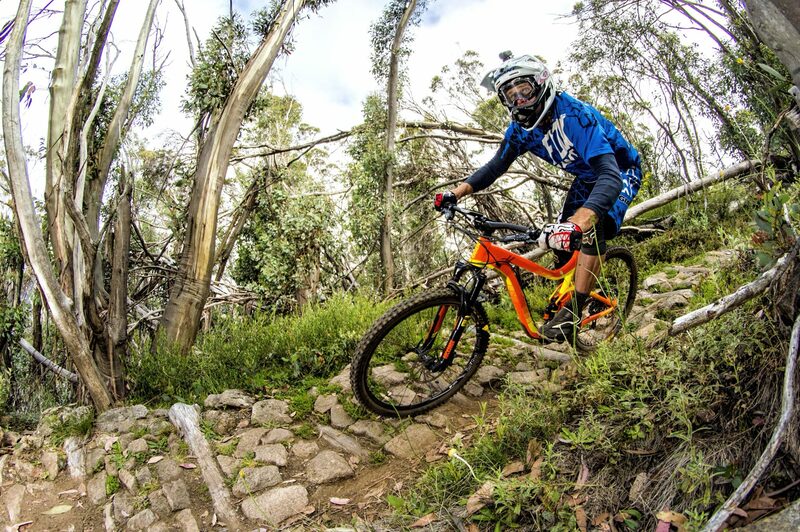 As the top tier of Enduro racing in Australia, the Shimano Enduro Tour is looking to give riders a taste of the Enduro World Series whilst at the same time making a fun and relaxed weekend on the bike for those that want to race thier mates. As a result we are offering a different range of classes more, more inline with the Enduro World Series model. For those at the pointy end of the field and want to challenge themselves against some of the best in the world. $20,000 in cash prizes will be awarded to male and females in the elite classes. Love em or hate em, the E bike is here to stay so lets have its own class. Men and Women are all in together. Not included in the EWS qualifier. Podium Winners for the following categories will receive an engraved glass trophy, sponsors loot and bragging rights! Mt Buller offers the ideal biking escape with over 100km of mountain bike trail to choose from the Mt Buller event is set to be cracking race! 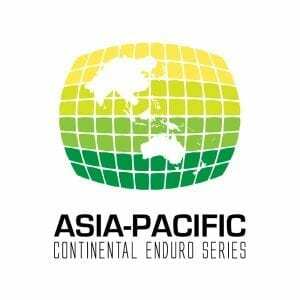 Mt Buller Shimano Enduro Series will also be the second round of the Asia Pacific Continental Series. The Asia Pacific Continental Series races will feed into a new Global EWS points structure, allowing EWS members to gain EWS ranking points. Ranking points can also be earned through the Qualifier Races (like our Gold Coast event) and these will be combined with any Continental and main EWS races competed in to give an overall EWS ranking. Full details about the new points structure can be found here. The riders who earn the most points in the Asia Pacific Continental Series will be awarded the Asia-Pacific Enduro Champion. Course Map will be released on Monday November 26 . The event will be a 6 stage race with 31km total race distance for full and 20km for Challenge and Juniors. Click on the image to be redirected to Trailforks. Saturday Shuttles – If you wish to use the shuttling service during practice, please book your shuttle space via All Terrain Cycles. Sunday Shuttles are included in your race entry. 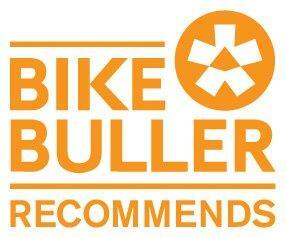 To spot one of an accommodation that is part of Bike Buller program, look for the below logo outside their venue. 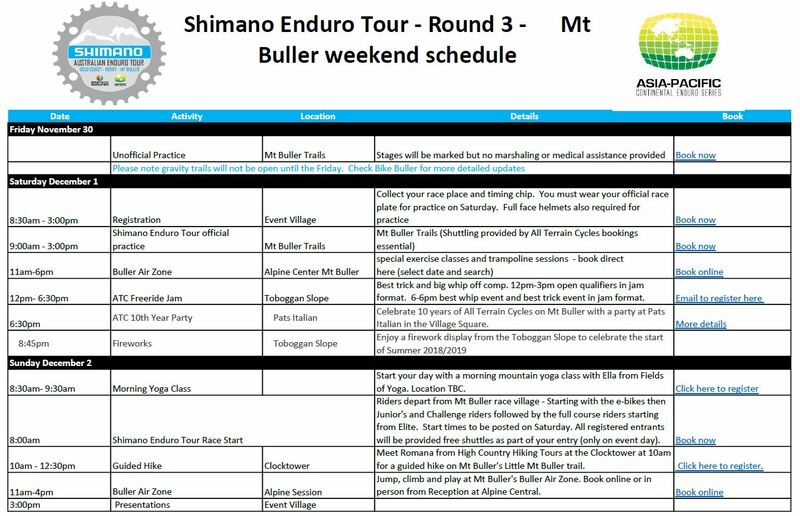 If you have any questions about the Bike Buller Recommends program (or if you have a property on Mt Buller that you’re interested in getting certified), please contact Niki at Resort Management on 03 5777 6077 or niki.donaldson@mtbuller.com.au. Got a specific budget in mind or planning a group getaway? Call 1800 BULLER or email resevations@mtbuller.com.au to discuss your trip. Mt Buller is not just for riders – a great range of events and activities make it perfect for extended stay for all ages and interests. 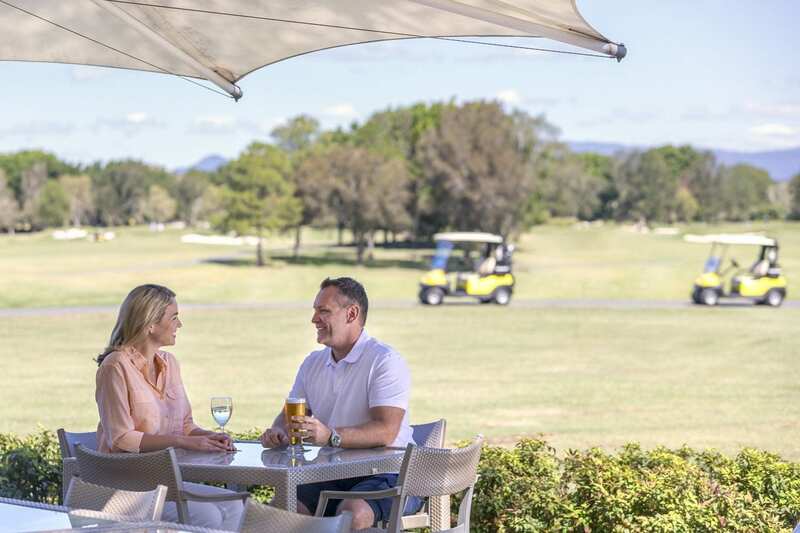 Enjoy scenic walks and extended hikes, stunning views and sunset picnics on the summit, as well as a range of activities available in the region including 4WD adventures, horse riding tours and fly fishing. 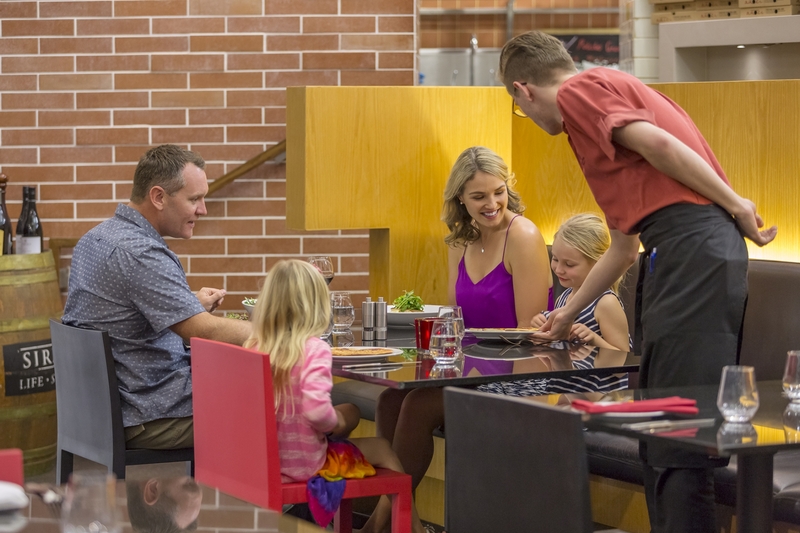 The Mt Buller Village features a variety of cafes, restaurants and accommodation options where you can immerse yourself in a unique alpine experience. 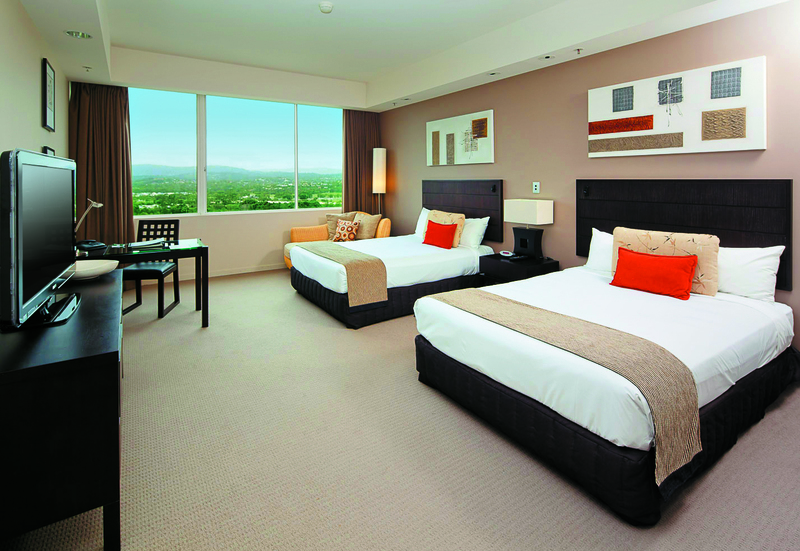 For more information on Mt Buller here. What hasn’t already been said and written about Derby, probably isn’t worth talking about. Since the inception of the Blue Derby Trail network, the area has continued to grow and develop. The accommodation offerings continue to grow along with the trail network itself. In the lead up to this event, the team at World Trail are busy constructing event more trail, some of which will rival, Detonate, voted Trail of the Year by the Enduro World Series (EWS) community in 2017. Riders at this event will be both challenged and rewarded with some of the best riding in the country. Derby will also kick off the inaugural Asia Pacific Continental Series race which will feed into a new Global EWS points structure, allowing EWS members to gain EWS ranking points. Ranking points can also be earned through the Qualifier Races (like Gold Coast) and these will be combined with any Continental and main EWS races competed in to give an overall EWS ranking. The riders who earn the most points in the Asia Pacific Continental Series will be awarded the Asia-Pacific Enduro Champion. Full details about the new points structure can be found here. 8:00am Racing – Riders depart from Derby race village (no shuttling) and will be in category order from Challenger first through to Elite last- Stage start time will be published Saturday afternoon. 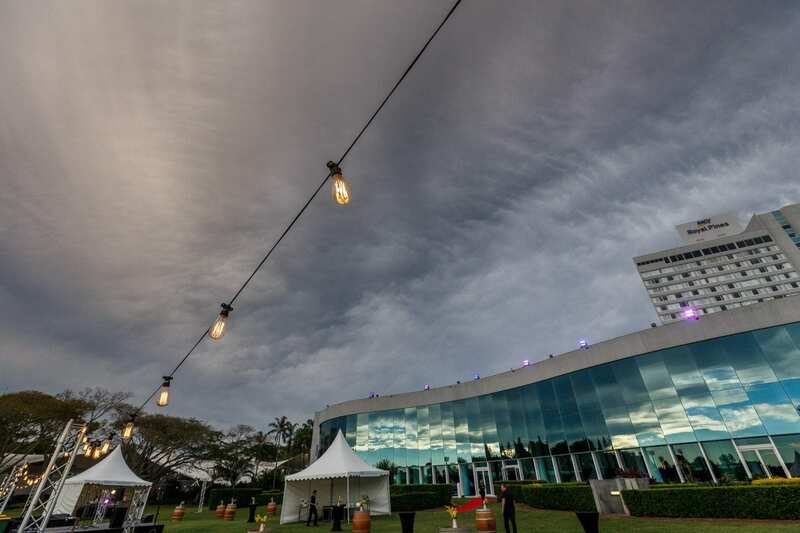 Come help kick off the start of the Asia Pacific Continental Series and 2nd Round of the Shimano Enduro Tour at the Shimano XTR’ivia night! Why not compete with with other riders on your knowledge on mountain biking and Derby, not just on the trails that Derby has to offer. 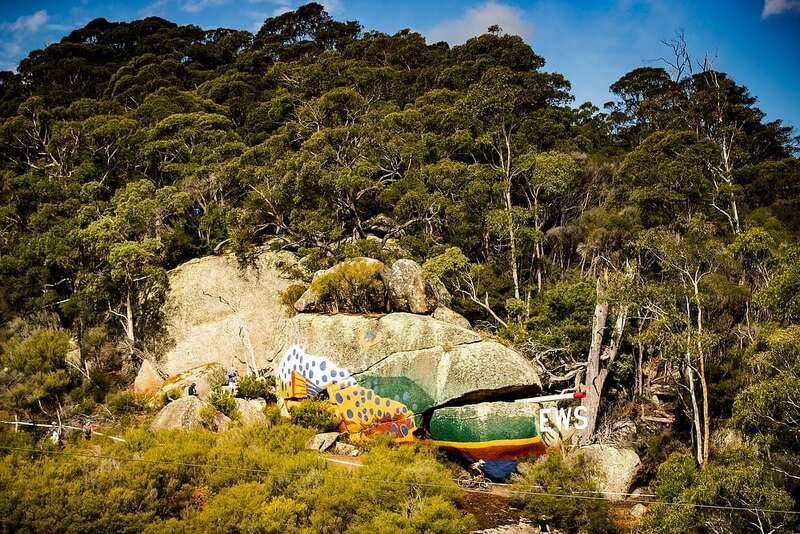 Grab the chance to win a case of beer and an entry to the 2019 EWS Tasmania! 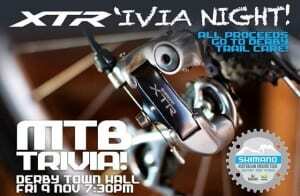 All proceeds of the Trivia night will go towards the Blue Derby Trail care, that assists with the ongoing maintenance of the world class trails that you will be competing in. 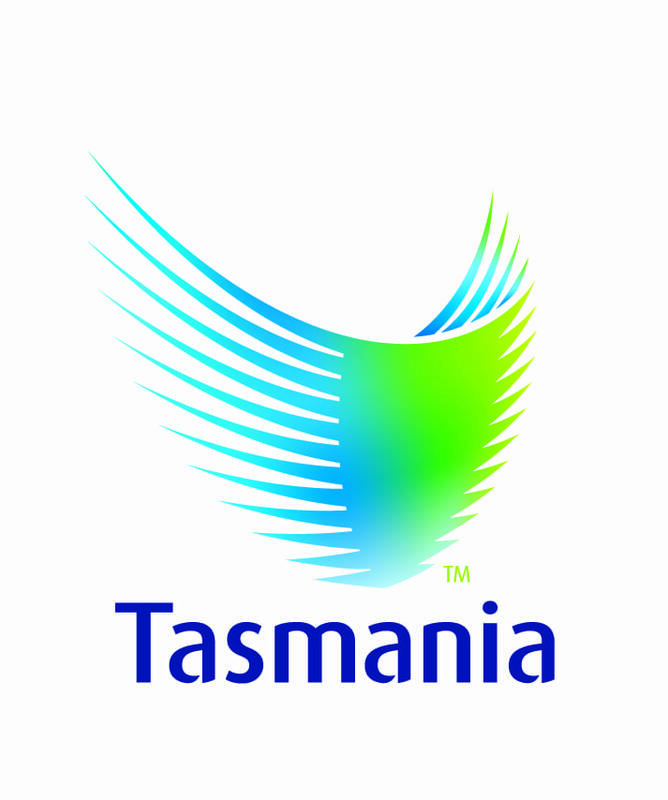 The trivia night will be have Tasmania’s own Little Rivers Brewing Company beers available. Course Map will be released on Monday November 5. Junior and Challenge riders will not race stage 3 – Trouty. First riders are off from the village at 8am – Challenger riders to head off first finishing off with the Elites. 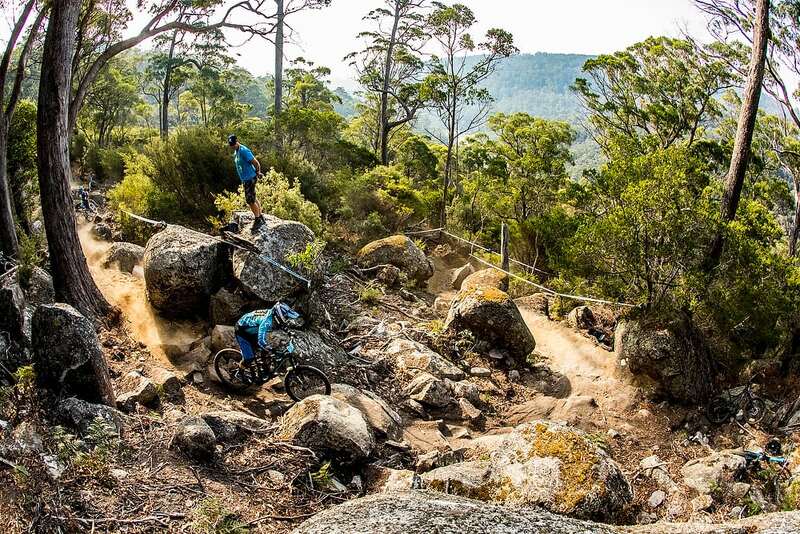 As you know the Shimano Enduro Tour is on its way to Derby, Tasmania next month and then again for the Enduro World Series in March 2019. Please click on the individual events above and use the promotional code: EXPO242. This promo code will only last until October 31st 2018. If you would like to take advantage of this deal please don’t hesitate to get in contact. 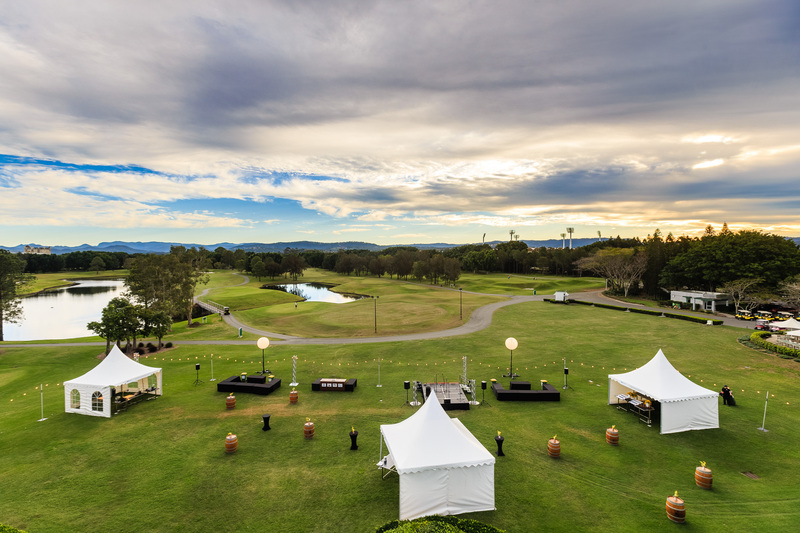 Site bookings are managed by Event Management Solutions Australia and we are committed to delivering a great event site, to help you activate your brand in the best light to the fans and encourage any out of the box thinking. If there is something you would like that is not on the list or would like help creating a unique space at the event please do not hesitate to contact us. Be part of the action and book your space now! Various Accommodation options are available on the Blue Derby website. October 14 will see the start of Australia’s Premier Enduro Series kick off on the sunny Gold Coast. Tackling the Nerang “Loam” (known to most as rocks) riders will challenge themselves against the clock at this iconic Australian Mountain bike venue, with many trails dating back to the mid 1990s. 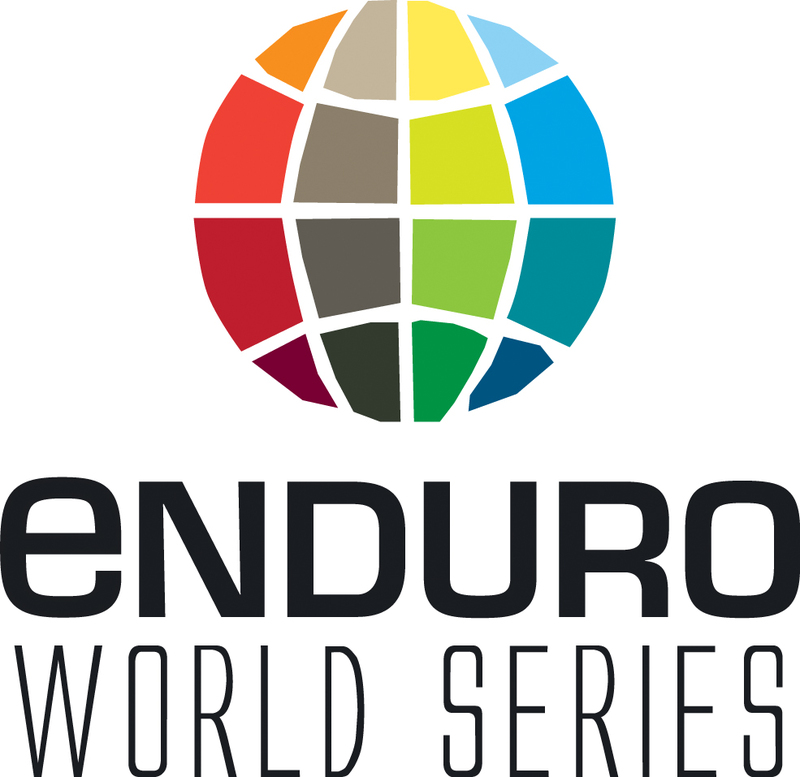 This event is classified as and Enduro World Series Qualifier event. Riders who have joined EMBA prior to racing will accrue points towards their EMBA ranking. 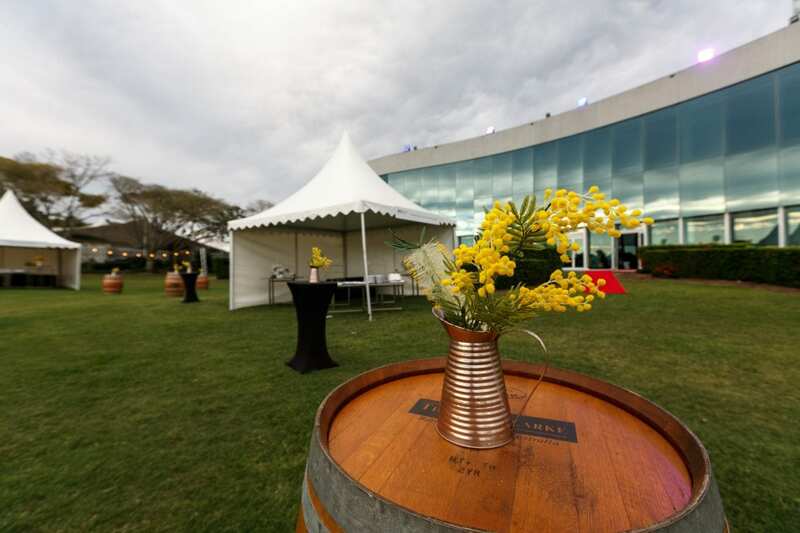 Location: The Gold Coast Venue is located within the Nerang Velodrome Cycling Complex. 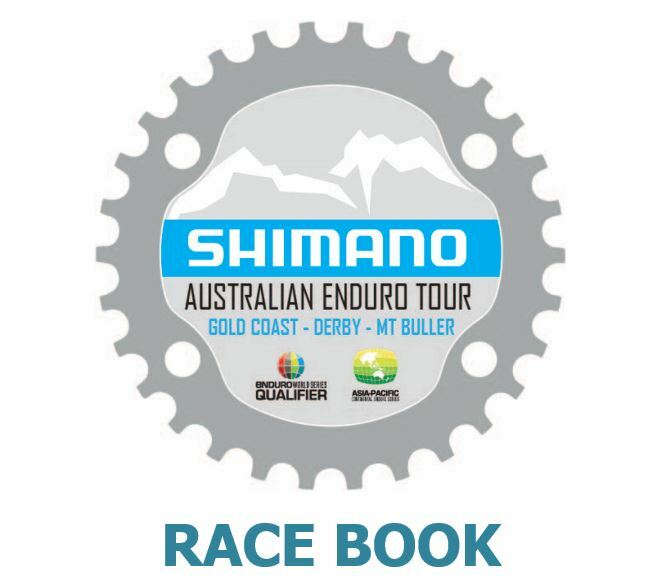 It is my pleasure to welcome you to the Shimano Enduro Tour Gold Coast. This event will form one round of the three-race series and will provide a gateway for those looking to make the step up to the Enduro World Series. It will also be a great weekend of riding with friends and family in a fun race format suitable for all. The Palaszczuk Government is proud to support this event through Tourism and Events Queensland’s Destination Events Program, which helps drive visitors to the destination, increase expenditure, support local jobs and foster community pride. 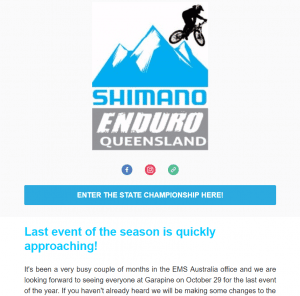 I congratulate the event organisers, volunteers and all those involved in ensuring the Shimano Enduro Tour Gold Coast 2018 is a success. 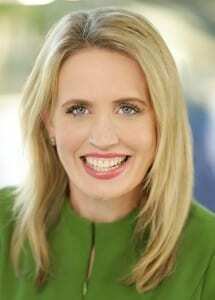 I encourage all visitors to go exploring and experience all the Gold Coast has to offer. 9:00am – Rider Briefing and scatter start – STAGE 4 will not be raced. 9:00am – Racing – Riders depart from Nerang Velodrome Hope Street, Nerang. 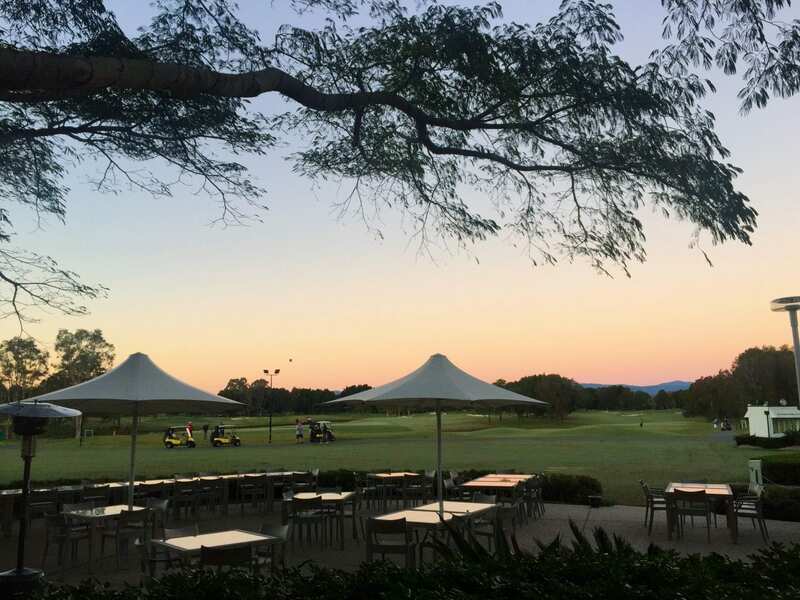 Please view the Gold Coast Course Map using the following link. 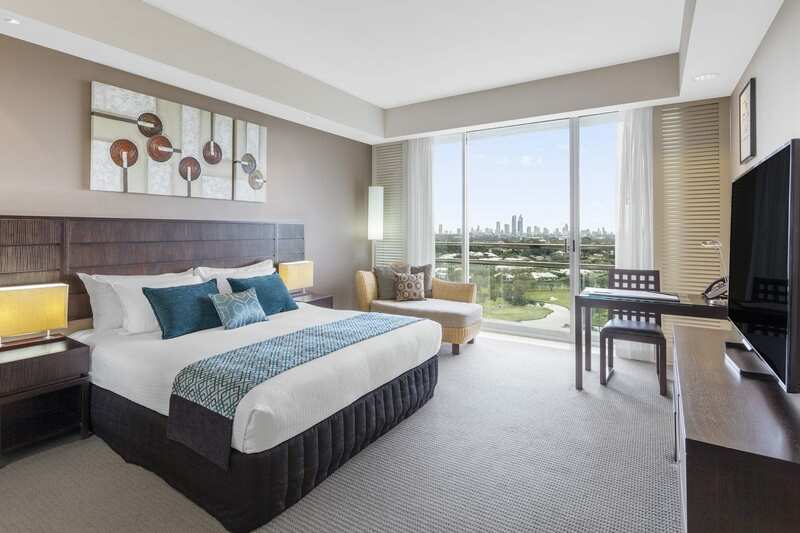 The Royal Pines Resort is located just a short drive from the event village. 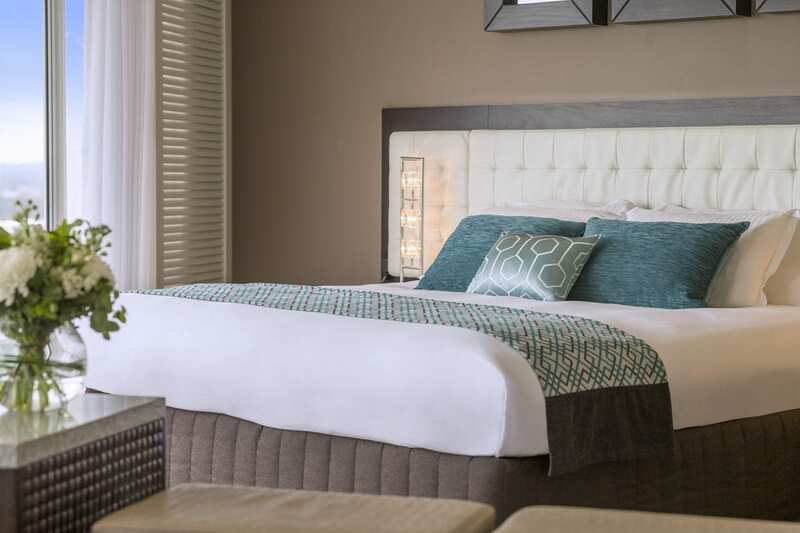 The resort features everything and anything you could imagine! Featuring 4 different restaurants on site and lagoon style swimming pool and jacuzzi – a perfect way to wind down after a big day of racing! 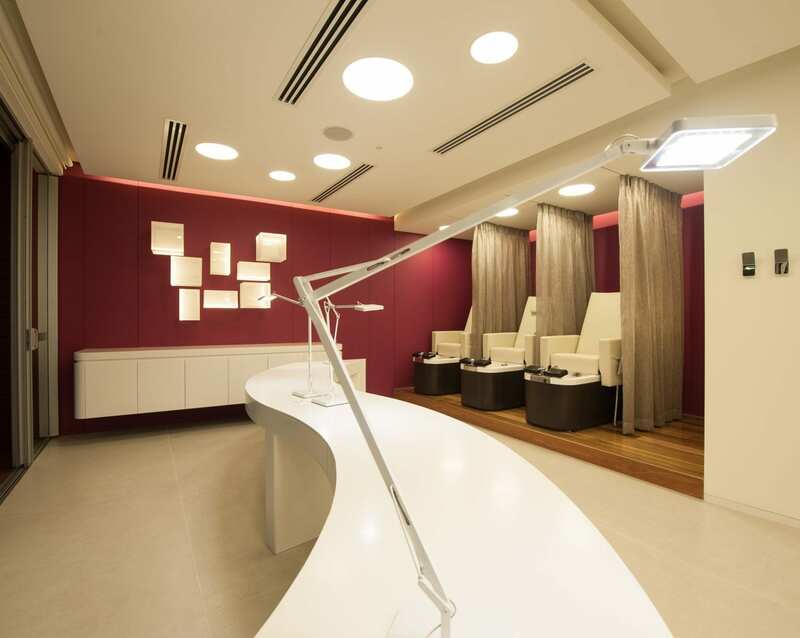 See the full list of facilities here. 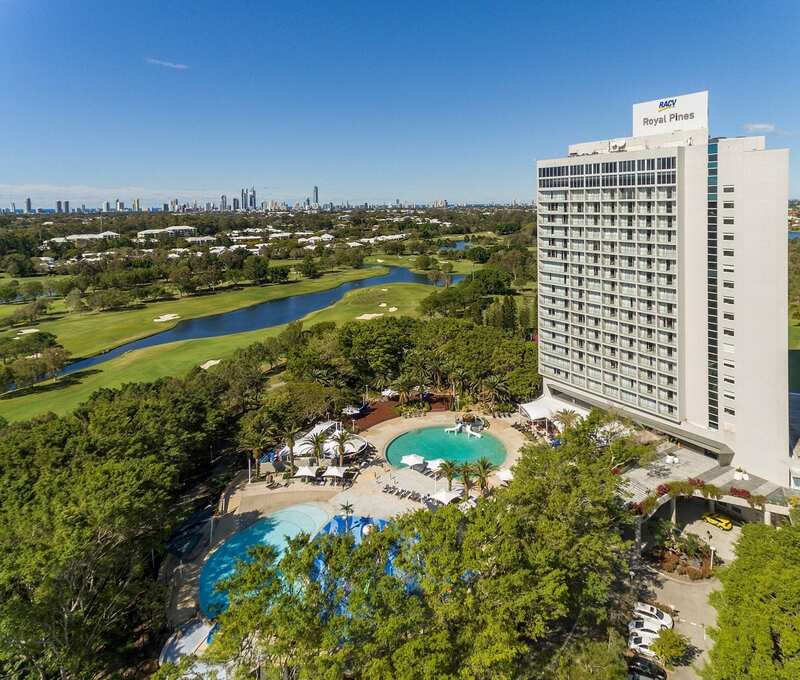 By partnering with the Shimano Enduro Australian Tour, the RACV Royal Pines Resort has provided an accommodation package specifically to meet the needs of our participants and patrons at this year’s Gold Coast Event. 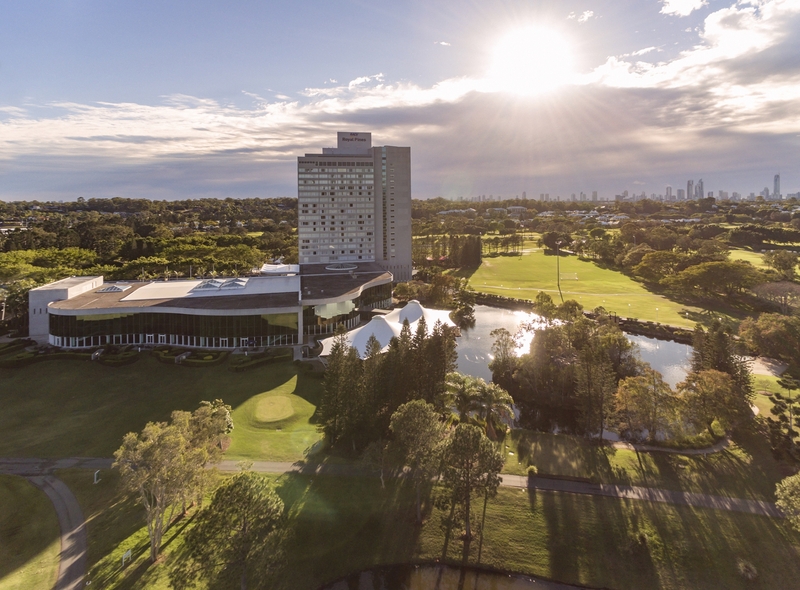 Special Accommodation Package available at RACV Royal Pines Resort. 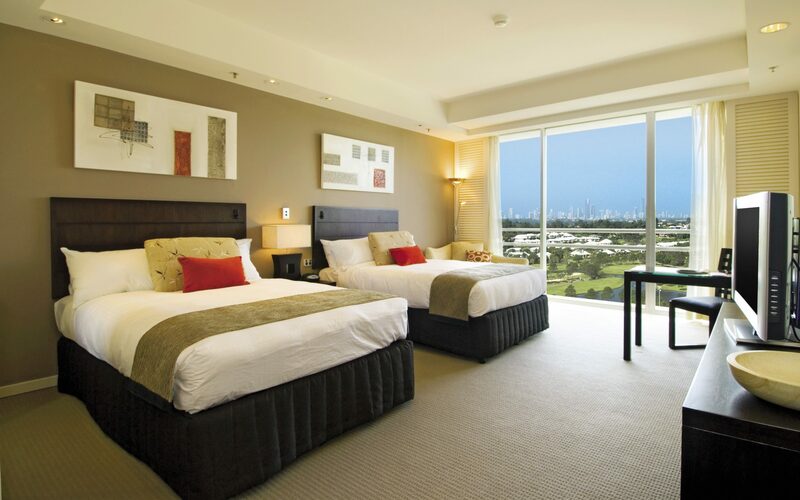 *Add breakfast to your accommodation package for $24.00 per person, per night. 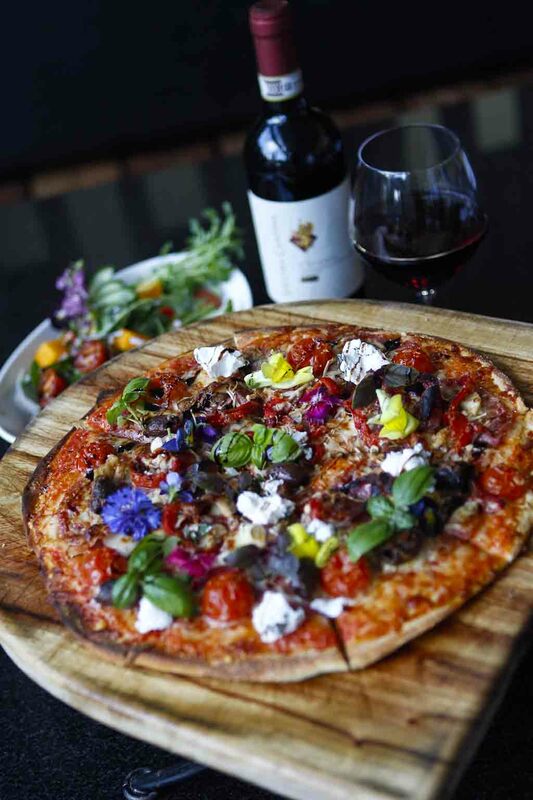 (07) 5597 8700 or royalpines_reservations@racv.com.au. *Bookings are subject to availability. Standard accommodation conditions apply. 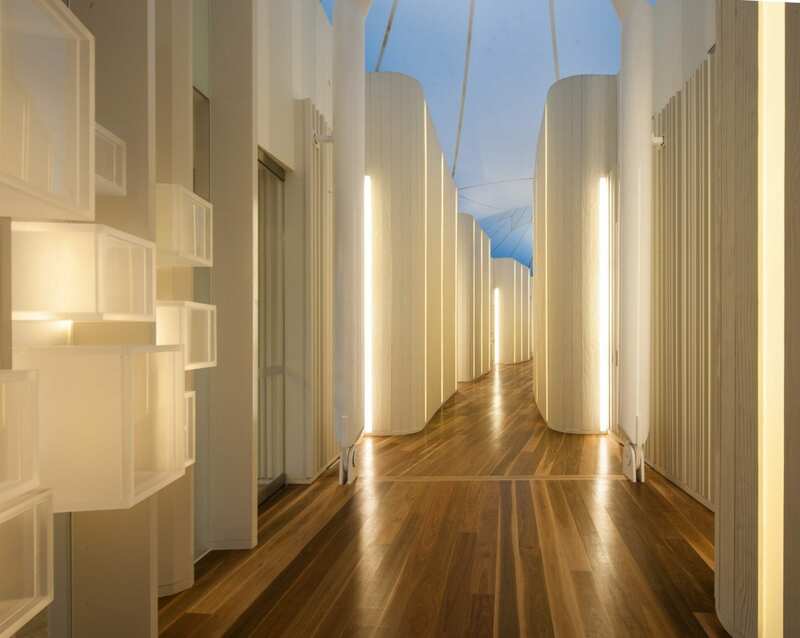 It has set the scene for blockbuster movies and world-class surf events, so it’s no surprise Queensland’s most charismatic city has been drawing visitors for more than 50 years. The Gold Coast is a glitzy strip of high-rise hotels and expansive resorts set along more than a dozen golden sand beaches. 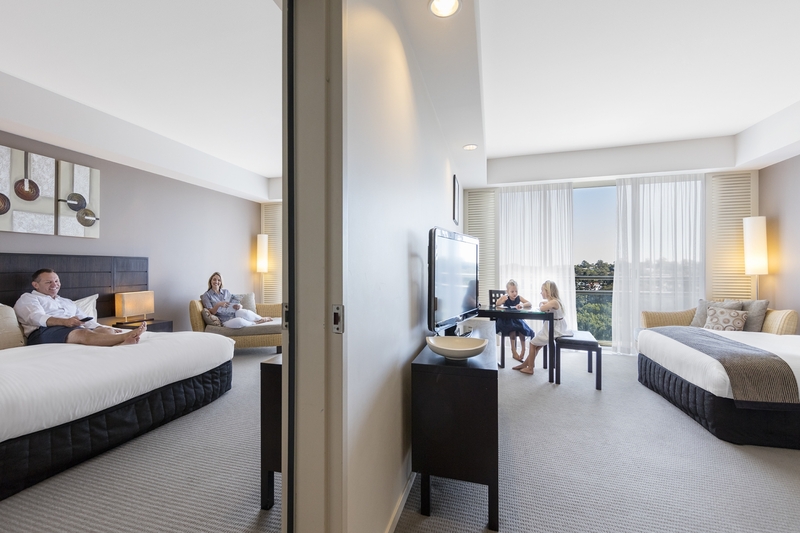 There’s something here for everyone, from dedicated surfers to easy-going families and sophisticated foodies. 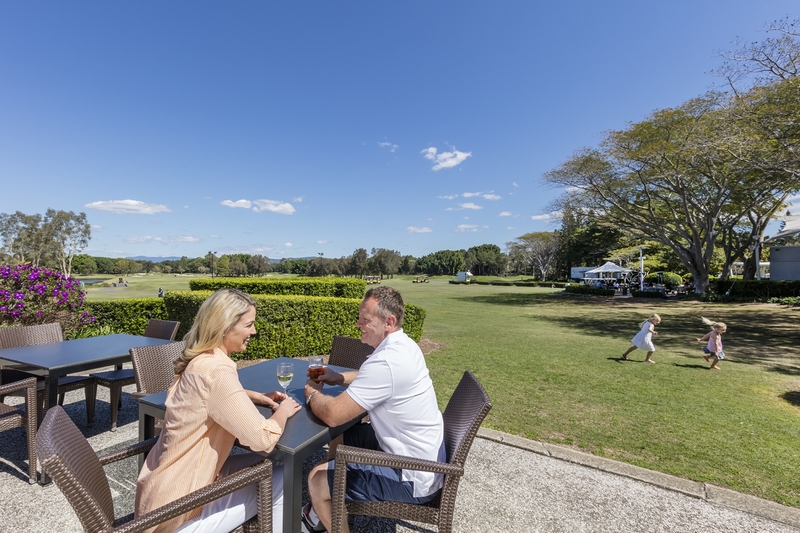 Just 30 minutes from the beach you’ll find a subtropical hinterland dotted with tumbling waterfalls, bushwalking trails and quaint villages. 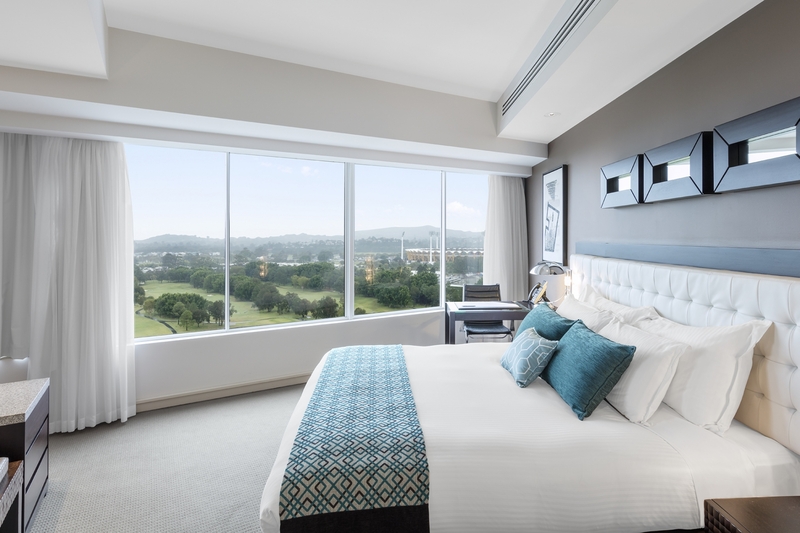 You could happily spend a week (or more) flopped by the pool, but there’s so much more to do on the Gold Coast. 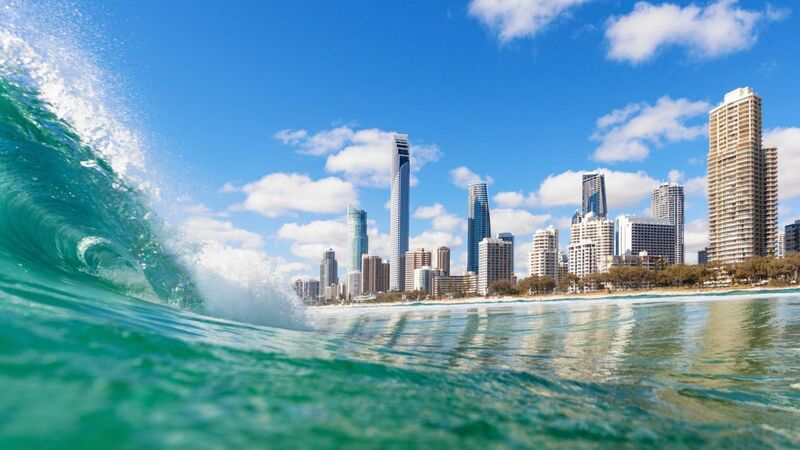 Whether you’re an absolute beginner or just looking to brush up on your skills, the Gold Coast is a great place to learn to surf. Choose a surf school, practise your moves on the sand, and then hit the waves. 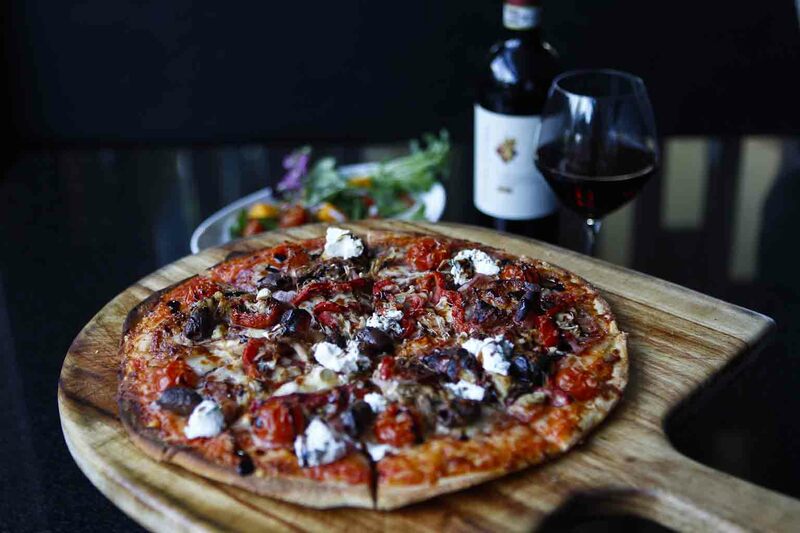 The Gold Coast culinary scene is one that’s served with a side of alfresco, so you can try fine-dining restaurants, casual seafood shacks, buzzing cafes, breweries, street-eats and more. 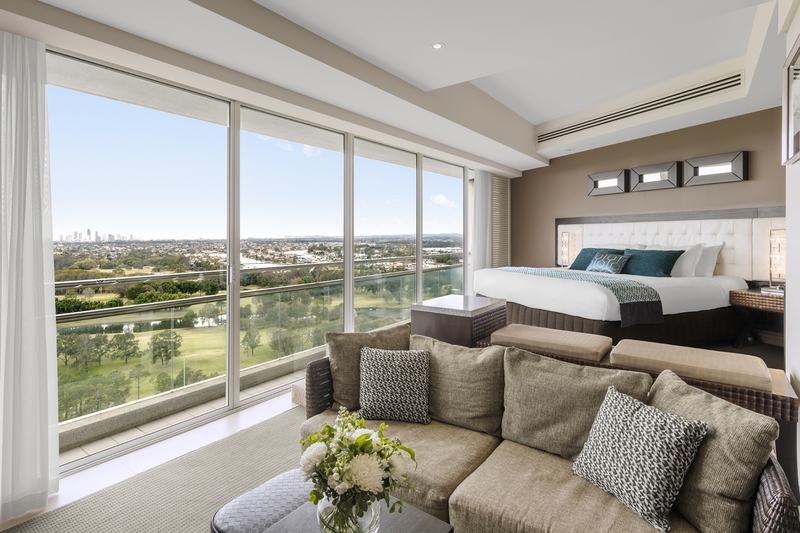 Queensland’s beaches are the best in the world and the Gold Coast is home to some stunners. Try Broadbeach for safe swimming with the kids, feel the bohemian vibe at Burleigh or discover the locals’ favourite, Nobby Beach. 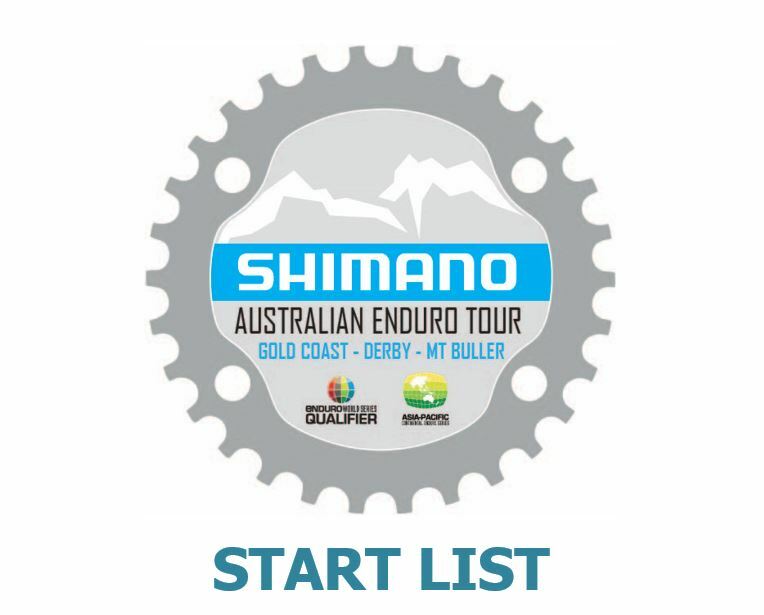 Be part of the 2018 Shimano Australian Enduro Tour in Gold Coast, Derby and Mt Buller. Opportunities are now open to Teams and Companies who are interested in participating in the Exhibitor Expo on event week. Please refere to the EWS Rule Book as we follow this rule book where applicable. Riders will have a non-competitive liaison stage between each of the timed race stages. Results will be based on the total cumulative time across the stages. The lowest time in each category will be the winner. Riders may use any of the trails or fire roads that are not part of the timed sections to make their way to the start of the next stage. Note that care should be taken on Fire roads as event vehicles will also be using these. Please do not ride up any race stage otherwise you will be allocated penalties. Should a participant take longer than allocated on the liaison stage, the clock will start. The race director may choose to waive this penalty in extreme cases (e.g. where medical case has delayed racing). Mechanical and fitness issues will not be given any allowance in the start time. Each rider will have allocated start times for each stage. Should a rider miss their allocated start time, penalties will apply. In the event that you need medical attention or come across an injured rider who is not able to continue please wait with the rider. The second person on the scene should continue along the trail to the next marshal point. Anyone affected by assisting with medical will be given a time relevant to their performance on other trails. We have a qualified mobile medical team available at each event. All riders are briefed on safety procedures before racing commences with emergency contact information available on race plates. Timing facilities are located at the start and finish of each stage. Prior to starting the event, riders must tag the CLEAR timing control point and then the START timing control point. Each rider will be issued with a timing device that will activate the timing control points, this is to be attached to the handle bars of your bike with the supplied zip tie. Riders must be stationary, one foot on the ground and within the starting area (no rolling starts) when they start each stage. Riders will start each stage at 30 second intervals in a scatter format. It is the responsibility of the rider to ensure that they pass close enough to the timing points for their chip to read. (within 1 meter). Time penalties may be applied for those who fail to do this. On completion of all stages for the day you MUST download your timing results at registration. No download no time! Event course will be released the Monday prior to racing. Stages will be taped where it is deemed appropriate. Taping will leave suitable line choices where possible, but it will not allow for any significant ‘cutting’ of race stages. Where course tape is only present on the outside of a corner, this defines the route. Any competitor seen to be crossing course tape, marker posts or taking any route deemed to be off the official race track will be penalised. There must be no interference with the track such as removing rocks, roots or branches. Any competitor deemed to be interfering with the track will be penalised. Creative line choice is allowed, however, creating your own trail/line is not allowed. If a commissaire or marshal witnesses or receives unbiased witness evidence, the rider will be penalised. No disposable goggle tear offs are allowed to be used. The disposal of food/rubbish packaging on the trail or maintain is strictly prohibited. The event reserve the right to penalise any rider whose actions are deemed to seriously damage the local environment. Riders must not store food and drinks on the trail (Food Stashes). Packaging left behind and uncontrolled food supplies may have a serious impact on local wildlife and the local environment. Results are based on the total cumulative time across the stages (same as EWS point score). The lowest time in each category will be the winner. In some cases (e.g. you have stopped to assist an injured rider) a derived time may be allocated to you for a stage. Penalties can also be allocated if riders do not adhere to the race guidelines or information given during the rider briefing on event day. Series Points are allocated to all participants who complete an entire round of the series. If you have moved categories during the series (e.g. Challenge to Expert) you will only receive points within the category you participated in. Great events cannot be possible without the help of incredible volunteers. By volunteering for our events, you have the opportunity to assist out on course (which are basically front row seats), in the venue and alongside the media and timing professionals. 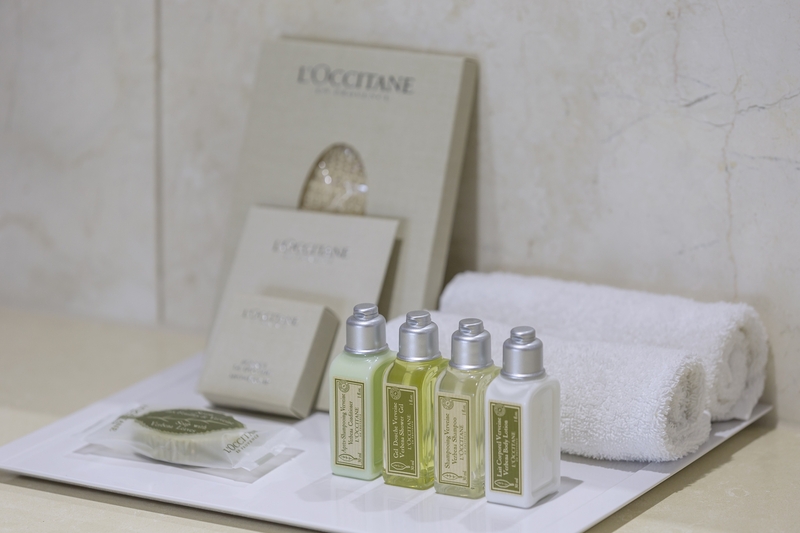 We will do our best to make your experience a memorable one! Volunteer applications for Gold Coast, Derby & Mt Buller are now OPEN! To volunteer at any or all of the events, please fill in the volunteer application form. Subscribe to be the first to know about Enduro News! See updates in the lead up to the 2018 MTB events, along with details on categories, timetables, registration and entertainment. 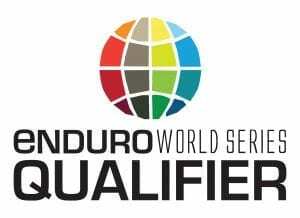 2018 EWS Continental Events Announced – 16th January 2018. 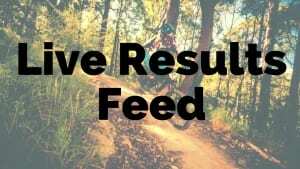 EWS launches NEW Continental Enduro Series: See the latest update here. 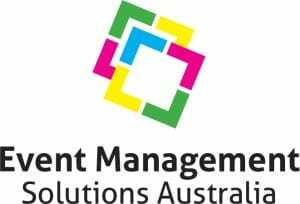 The team at Event Management Solutions are happy to answer any questions you may have.